We don't see that many Internet worms these days. It's mostly just bots and trojans. But we just found a new Internet worm, and it's spreading in the wild. The worm is called Morto and it infects Windows workstations and servers. It uses a new spreading vector that we haven't seen before: RDP. RDP stands for Remote Desktop Protocol. 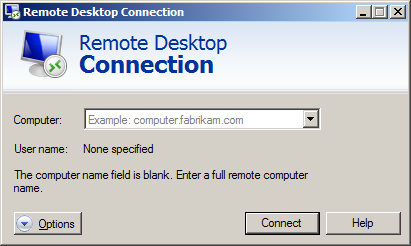 Windows has built-in support for this protocol via Windows Remote Desktop Connection. Once you enable a computer for remote use, you can use any other computer to access it. When you connect to another computer with this tool, you can remotely use the computer, just like you'd use a local computer. Once a machine gets infected, the Morto worm starts scanning the local network for machines that have Remote Desktop Connection enabled. This creates a lot of traffic for port 3389/TCP, which is the RDP port. 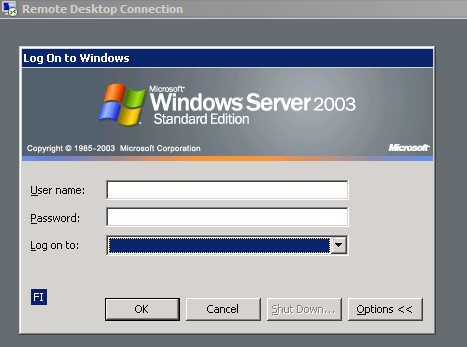 Once you are connected to a remote system, you can access the drives of that server via Windows shares such as \\tsclient\c and \\tsclient\d for drives C: and D:, respectively. Morto uses this feature to copy itself to the target machine. It does this by creating a temporary drive under letter A: and copying a file called a.dll to it. Morto can be controlled remotely. This is done via several alternative servers, including jaifr.com and qfsl.net. More discussion on the topic at Technet forums. We detect Morto components as Backdoor:W32/Morto.A and Worm:W32/Morto.B. Updated to add: here's a link to our description.